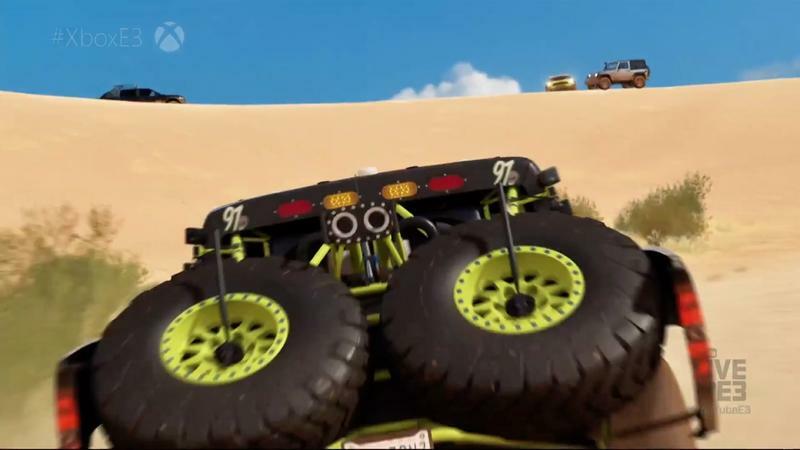 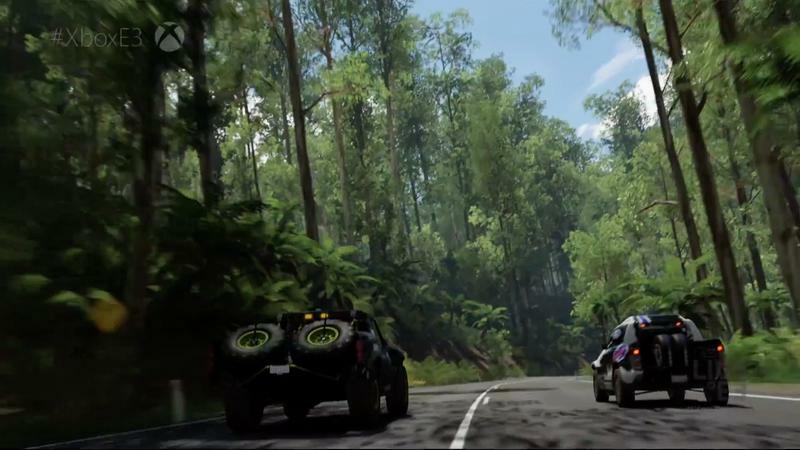 Forza Horizon 3 revealed at E3 2016 - Taking you way Down Under on Sept 27! 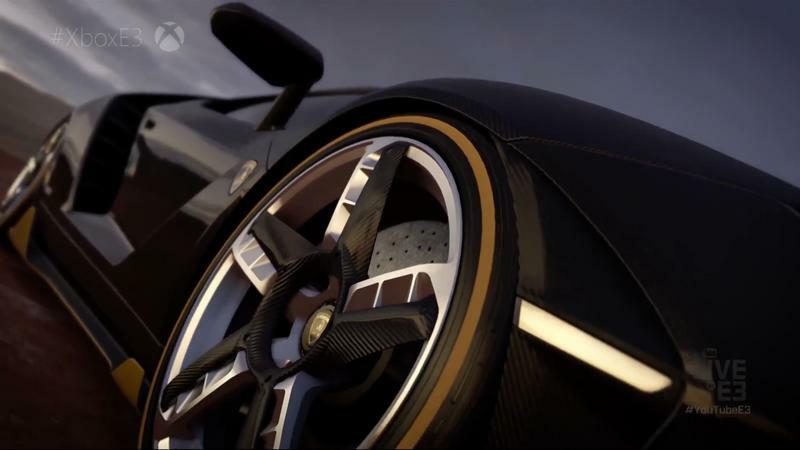 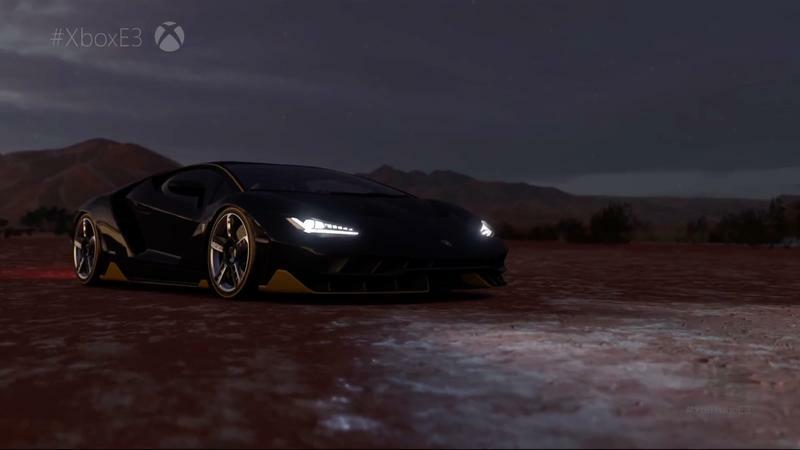 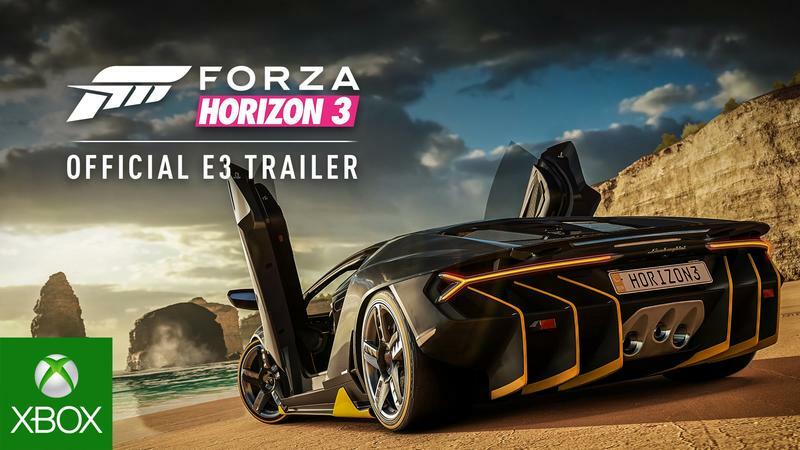 It leaked two hours before the show started airing, but Forza Horizon 3 did show up at Microsoft’s E3 2016 press conference. 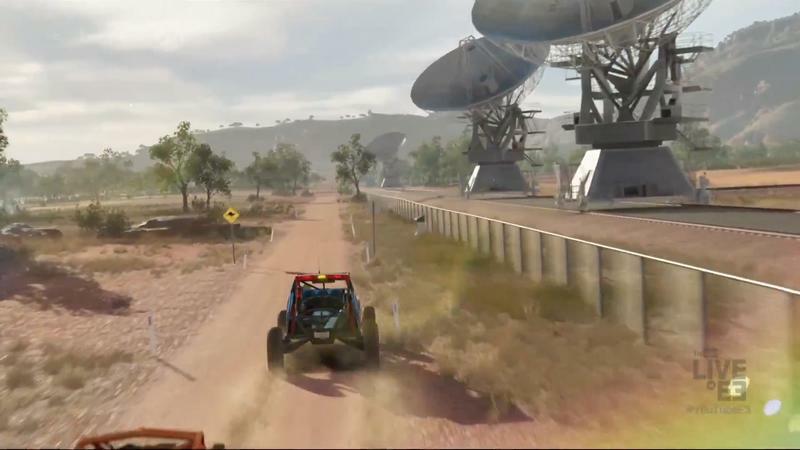 And much like the rumor stated, the game does take place way Down Under in Australia. 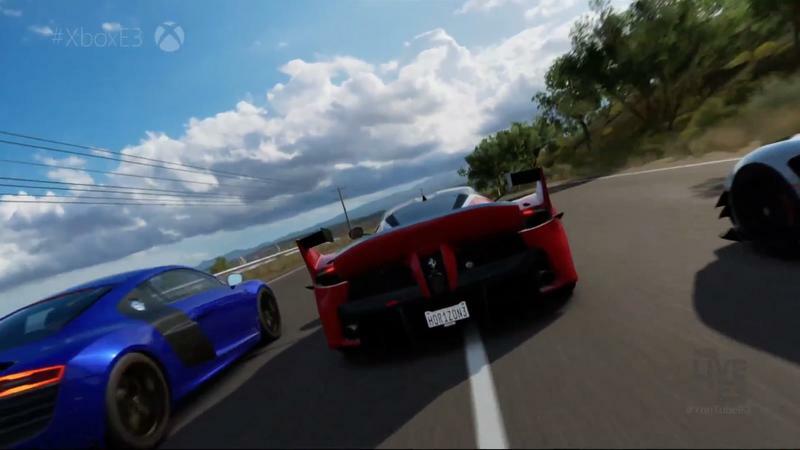 The open-world racing tracks make up the largest space that the series has ever seen, and it is backed by the largest car roster of all time as well. 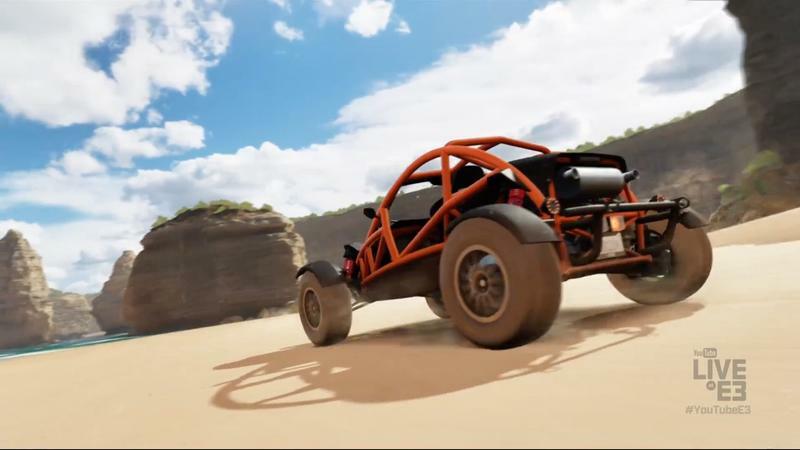 Microsoft confirmed the game would launch for the Xbox One and PC through Windows 10 on Sept. 27.